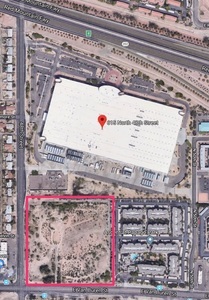 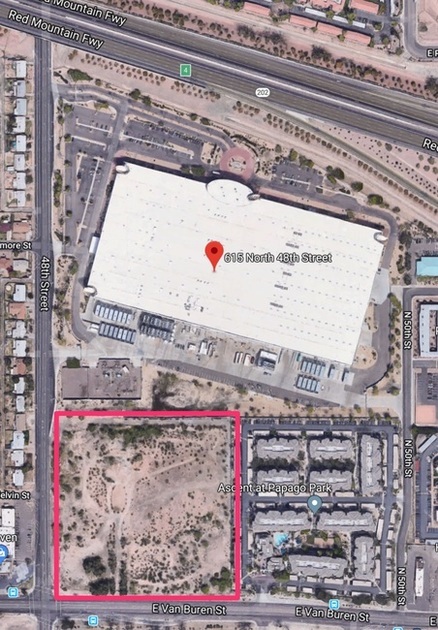 The expansion lot for Iron Mountain Phoenix campus is marked with a red box. 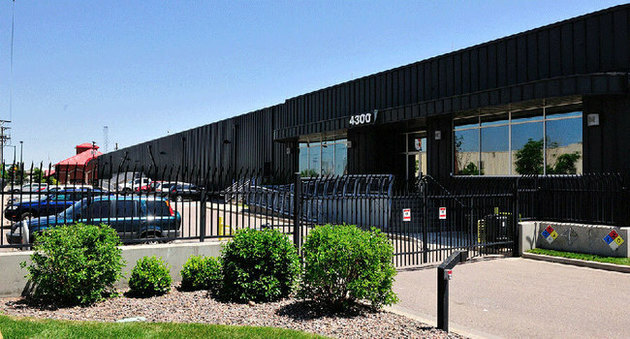 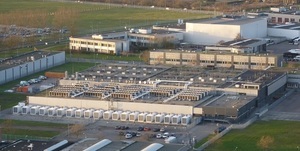 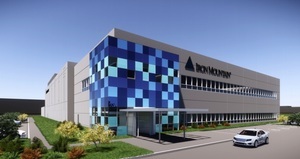 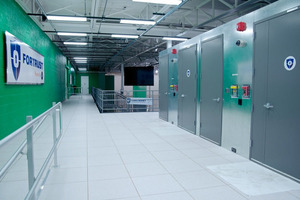 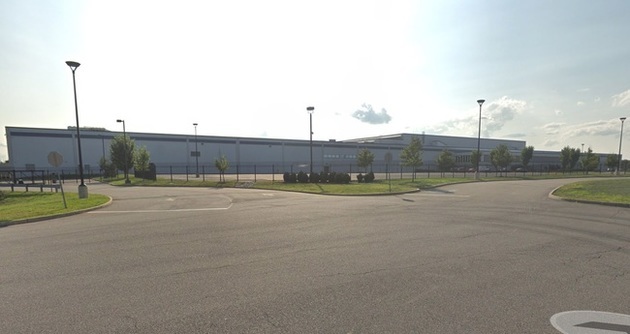 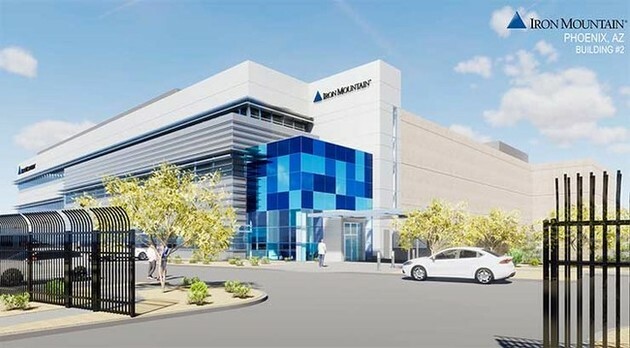 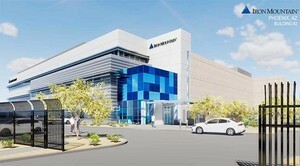 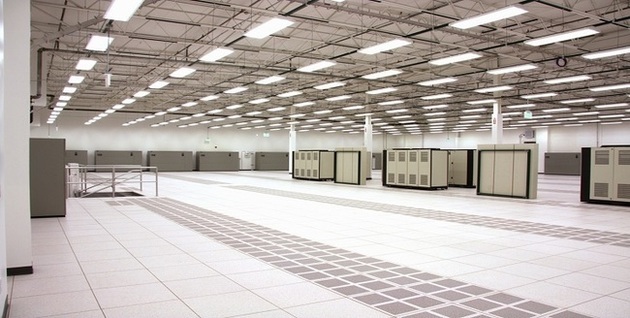 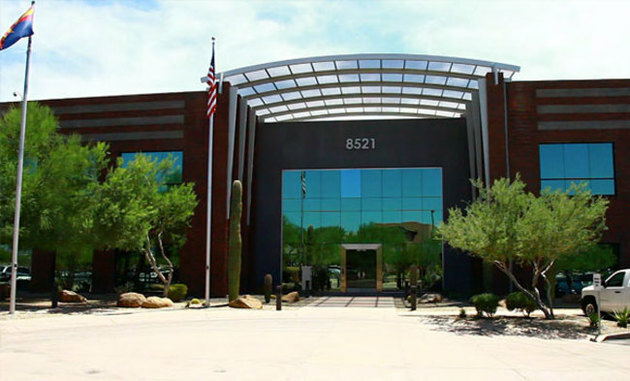 IO Data Centers LLC originally acquired the land in 2016 for $8.55 million. 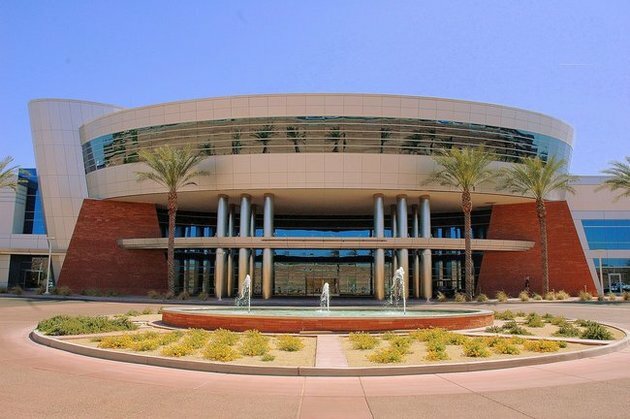 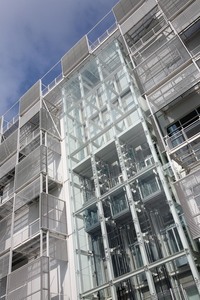 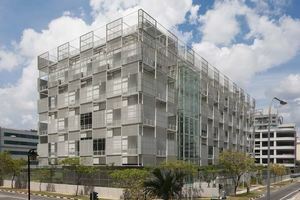 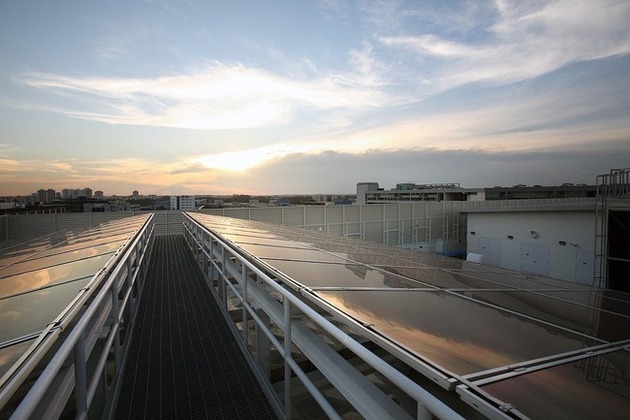 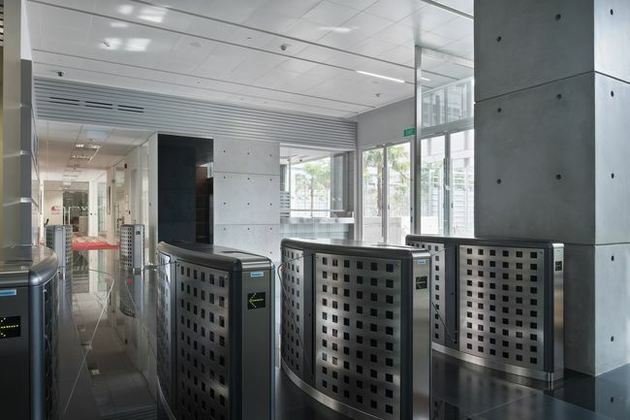 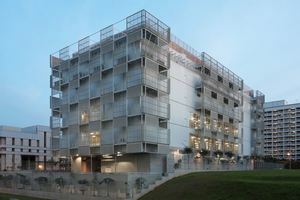 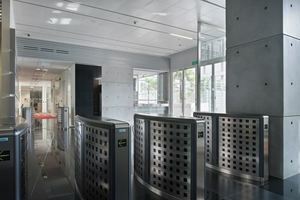 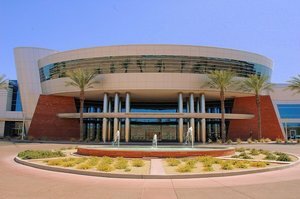 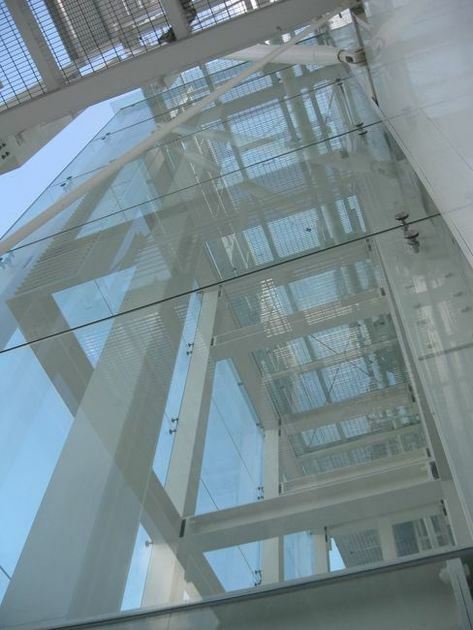 A key design feature is the innovative façade which is based upon the integration of energy efficient M&E equipment, maintenance accessibility and solar shading within the design of the building envelope.